Kings Lynn-based indie rock heroes The Extons returned to the fore in February with the phenomenally good No Hope. Having flown off the radar with a brief hiatus, the band signalled their return with performances at last year’s NMG Awards and a packed Portland Arms show before the release of their latest hit. 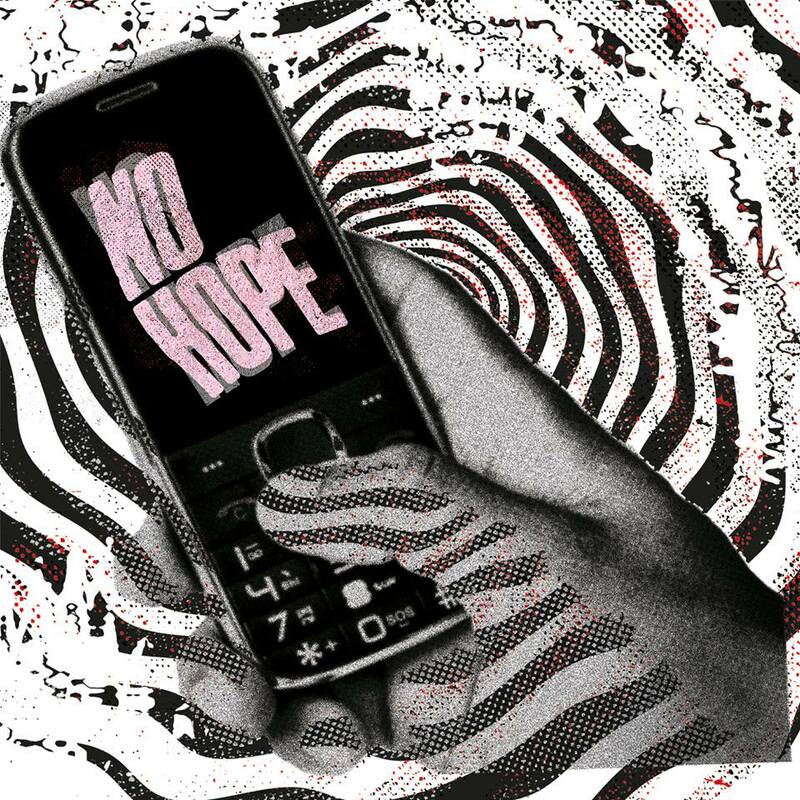 No Hope is a conventional indie-rock track full to the brim of electrifying guitar riffs and chantable lyrics, with a chorus that wouldn’t be out of place on Radio X and Absolute. The track is about the band’s life experiences and seemingly about their ‘no hope’ dating lives, but the lyrics are delivered with such passion and venom making the track a lot more relatable and even more moshable. The band have a busy summer ahead writing new material and playing more shows around the UK which should be announced shortly. For fans of Circa Waves and Catfish and the Bottlemen, The Extons are on the rise and with more music coming soon, there’s no doubt that by the end of the year they could be the next big thing out of East Anglia.